We the undersigned petition the council to acknowledge the Intergovernmental Panel on Climate Change (IPCC)’s Special Report on Global Warming (October 2018). We request that Wandsworth Borough Council (WBC) notes the London Assembly has declared a Climate Emergency, recognises the seriousness of the situation and welcomes further ambitious steps. We request that WBC acknowledges the action already taken by Bristol, Manchester and many other city councils around the UK and the world to declare and commit necessary resources to tackling a Climate Emergency. 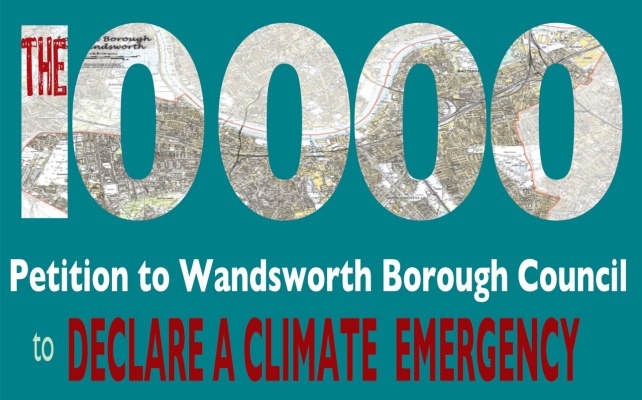 We urge WBC to declare a Climate Emergency, supported by specific plans of action to make Wandsworth carbon neutral by 2030, and to call on government to give WBC the powers and funding to make this possible. We ask that WBC, its partners and representatives work together to report back to council and petitioners within 6 months with specific proposals. The Intergovernmental Panel on Climate Change (IPCC)’s Special Report on Global Warming (October 2018) describes with high confidence the enormous harm that a 2°C rise in average global temperatures is likely to cause compared with a 1.5°C rise. The IPCC’s Special Report confirms that limiting Global Warming to 1.5°C may still be possible with immediate and ambitious action from national and sub-national authorities and others between now and 2030. After the Paris agreement in 2015 the Intergovernmental Panel on Climate Change was charged with producing a special report detailing the differences between a 1.5° rise and a 2° rise.  The UK government as a signatory committed the country to do its part in relation to the agreement. This petition follows the logic of the agreement in asking for detailed and specific plans for Wandsworth.